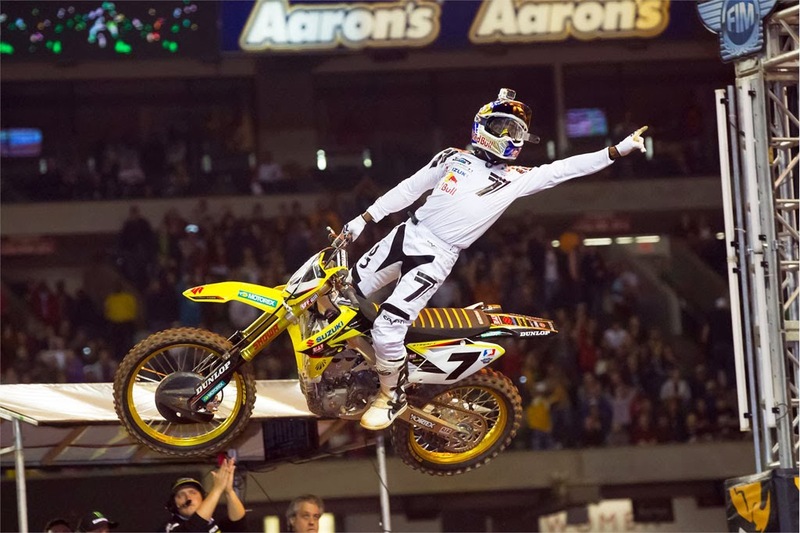 Enter below to enter to win a Family 4 pack of tickets to MonsterEnergy Supercross in Detroit. Monster Energy Supercross is the world’s premier indoor motocross series, comprised of seventeen rounds of heart-stopping action in some of the largest venues in North America. Every week, the best riders from across the globe, like two-time champion James Stewart, three-time champion Chad Reed, and defending champion Ryan Dungey, seek to outrace each other on motocross’ most challenging courses. Featuring tight corners, fast straightaways, challenging rhythm sections, and vertigo-inducing jumps, these tracks pack excitement into every inch of dirt. Disclaimers: Valid on the $25 and $20 price levels only. Not valid with any other offer or discount. Must purchase via Ticketmaster.com or charge by phone at (800) 745-3000. Limit 8 tickets per order.